The New Look-Look at the NBA-All Star Starters! 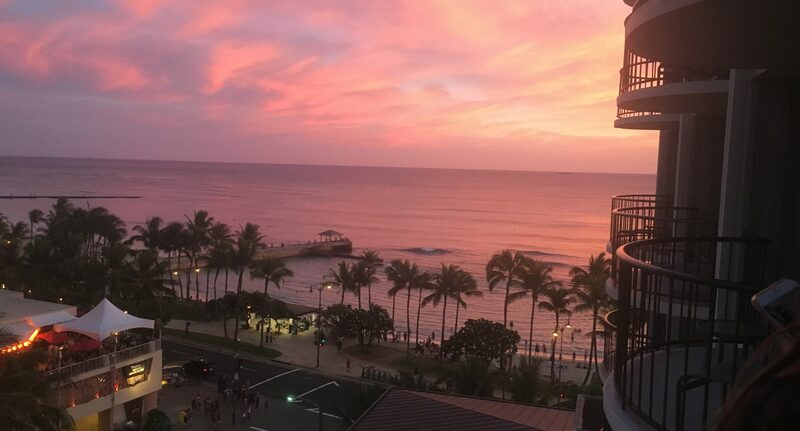 Today is the first Day of the “New Look” of Advertisinginhawaii.com, in honor of it, we aren’t going to do a blog about advertising. Today is just a Blog listing the Newly announced NBA All-Star Starters for the NBA All Star Game on Sunday February 26, 2012. I’m just making sure that posting posts and pictures works and I like the NBA All-Star Game a lot! I usually watch it 3-4 times on my DVR! 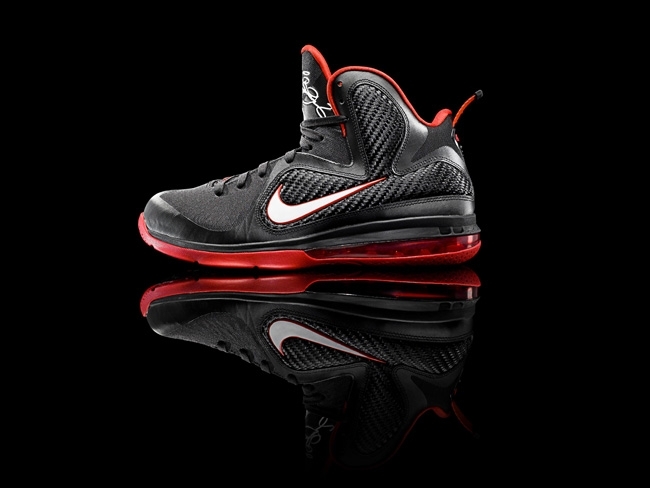 Sorry-I don’t have pictures of players, all the player pix I nabbed from the net were “not allowed” to be uploaded on the blog, so we have a picture of one of Lebron’s shoes. Anyways: Here’s the 2012 NBA All-Star Starters! It looks to me that this could be the best line-up ever. Everyone on here is a super-star. Next post will be about advertising. What do you think of the “New Look”-Look? Next PostNext Roy Firestone LIVE in Hawaii! 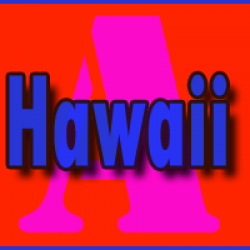 Enter your email address to subscribe to advertisinginhawaii.wordpress.com and receive notifications of new posts by email.